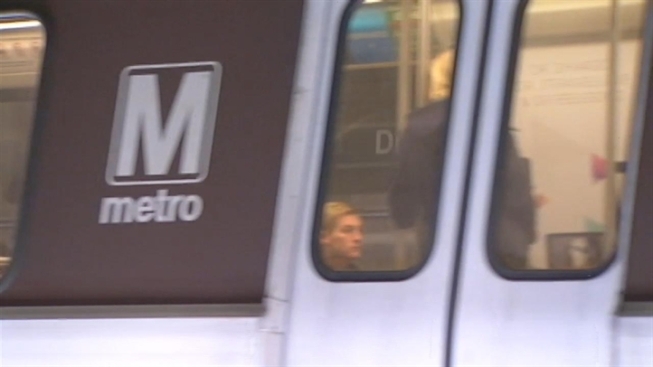 Track work on the Red, Orange, Blue and Green lines will affect travel this weekend, especially for Washington Capitals fans Saturday afternoon and those out celebrating Cinco de Mayo. Notable changes include 9 Metro station closures on the Red and Green lines and single-tracking on portions of the Orange and Blue Lines. Work begins at 10 p.m. Friday and lasts until the system closes Sunday evening. On the Red Line: Five stations will be closed: Glenmont, Wheaton, Forest Glen, Silver Spring and Takoma. Free shuttle buses will run between Glenmont and Fort Totten stations. Trains will operate between Shady Grove and Fort Totten every 10 minutes. On the Orange Line: Trains will single-track between Clarendon and Foggy Bottom and between Stadium-Armory and Cheverly. Trains will run every 26 minutes between Vienna and New Carrollton. On the Blue Line: Trains will single-track between Arlington Cemetery and Foggy Bottom. Trains will also operate between Franconia-Springfield and Largo Town Center every 26 minutes. On the Green Line: Four stations will be closed: Branch Avenue, Suitland, Naylor Road and Southern Avenue. Free shuttle buses will replace trains between Congress Heights and Branch Avenue. On Sunday, trains will single-track between Branch Avenue and Congress Heights. Trains will run every 30 minutes between Branch Avenue and Greenbelt.